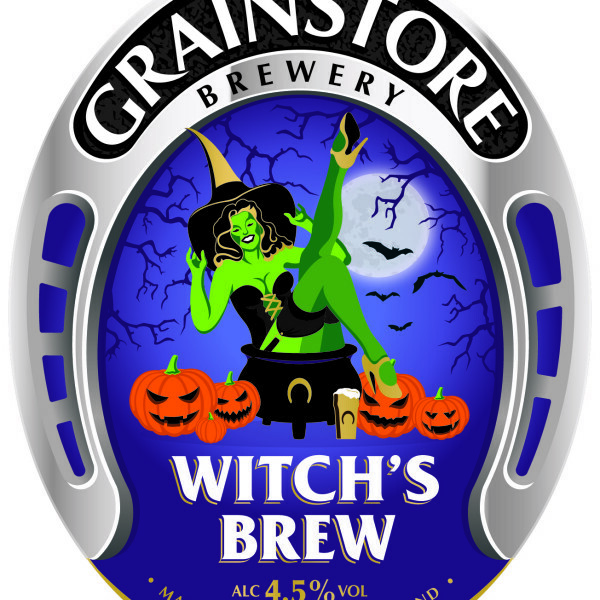 Our Halloween Ale ‘Witchs Brew’ is now available to order for delivery to your pub or outlet. 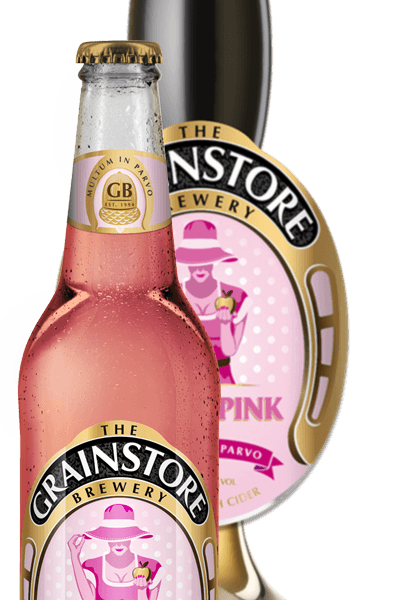 We would like to take this opportunity to wish all of our Customers, both Bar and Brewery a Merry Christmas and a Very Hoppy New Beer. 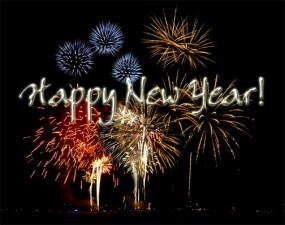 Thank you for all of your custom in 2017 and we look forward to seeing you all in 2018. 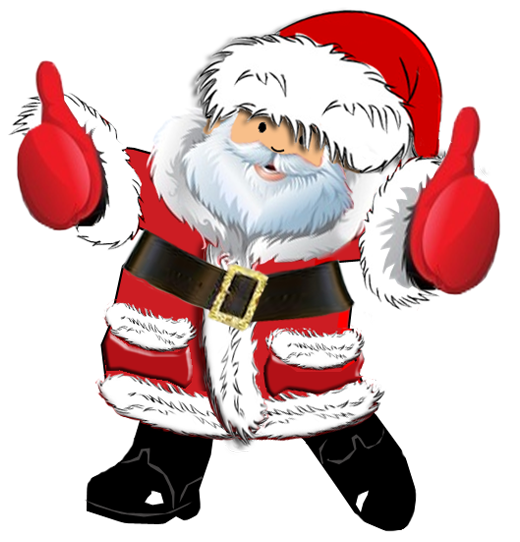 We made this just for you and we hope it brings a smile to your face this Christmas Holiday. 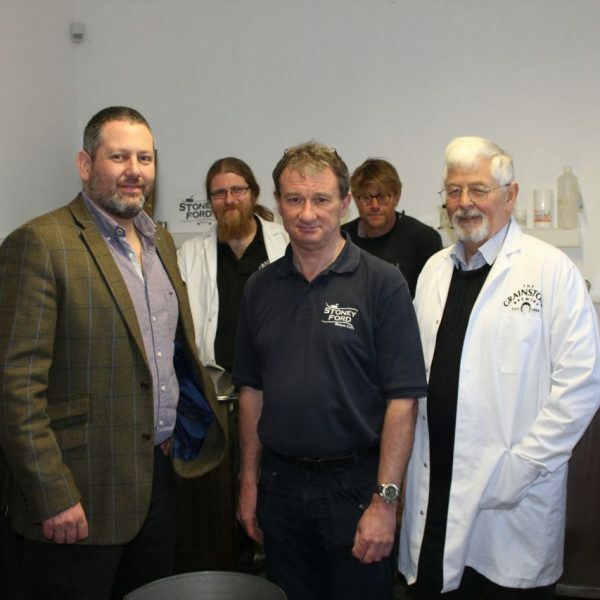 Stoney Ford Brew Co Ltd, a small batch brewery based in Ryhall, Rutland, has been acquired by Rutland Brewing Co, owners of Grainstore Brewery of Oakham. 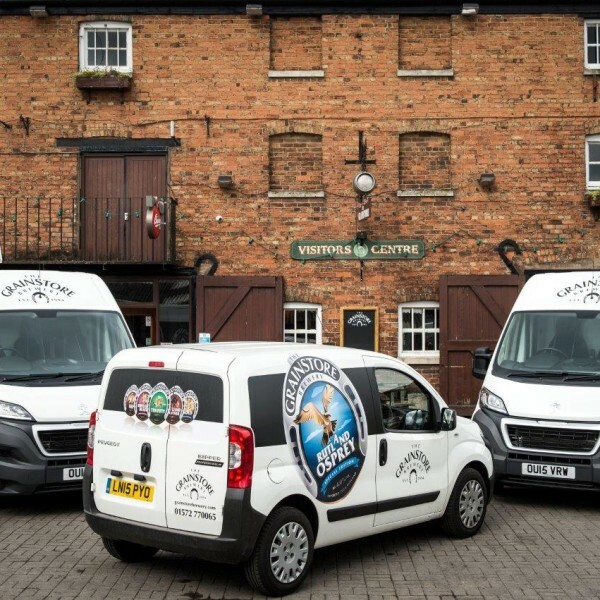 Spring is a time for new beginnings which is why Sacrewell is proud to announce its new project with The Grainstore Brewery in Oakham. 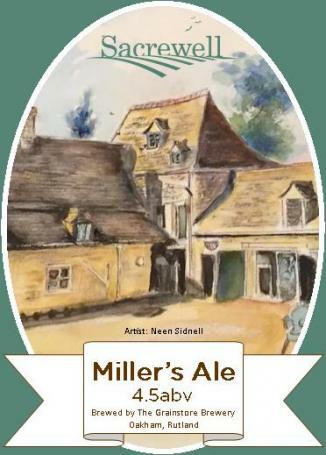 We will be launching our Miller’s Ale at the Spring Fair on May 21 and 22. 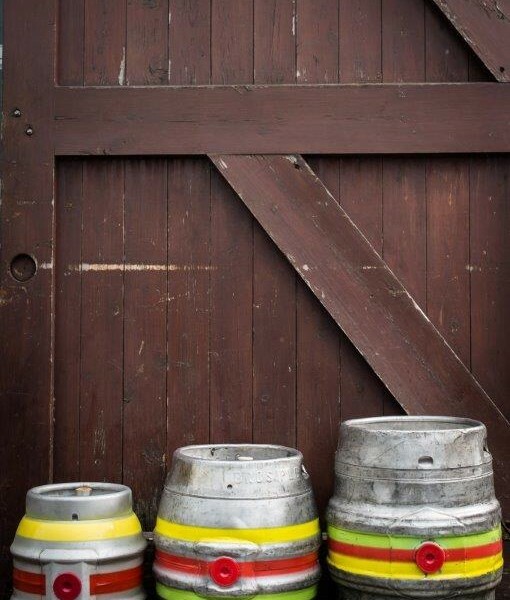 Real Ale and Cider make great stocking fillers or ‘Gifts for Dads’. 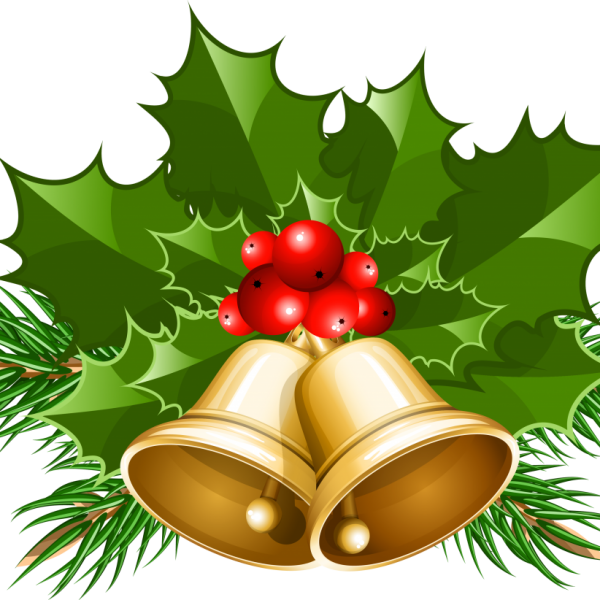 For Christmas 2016, we are pleased to offer a range to suit all tastes! 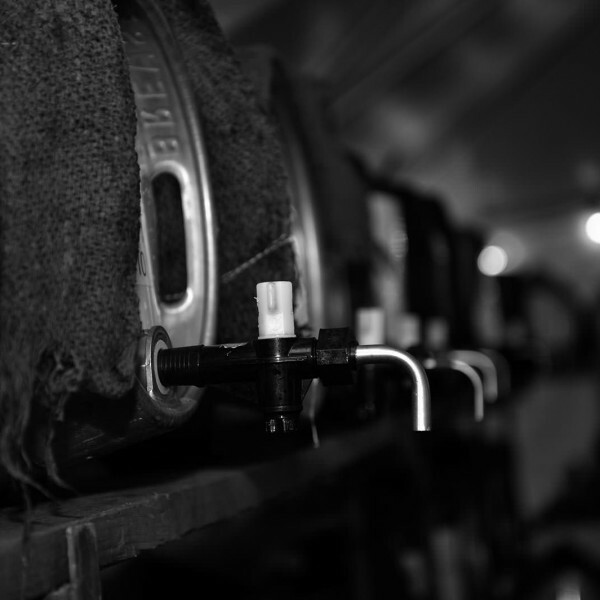 This August Bank Holiday the Grainstore Brewery will be hosting the 16th Annual Rutland Beer Festival.